Two days after November’s midterm election, Capitol Weekly and the McGeorge Capital Center for Law & Policy brought some of California’s top political experts to Sacramento for the conference A Post-Mortem of the 2018 Election. Digital delivers your message with the advanced voter file targeting of direct mailing for a fraction of the cost of printing and postage. 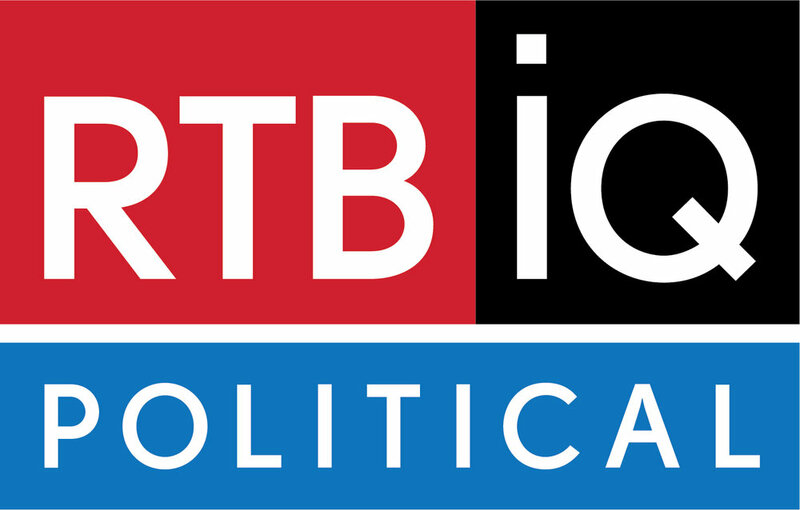 RTBiQ Political has developed a first-of-its-kind voter propensity model which provides granular, nuanced insights into voter sentiment on twelve of San Francisco's central political issues. Including tags in your website code allows you to track and analyze your website visitors, so you can see which campaign messages are having the most impact for a specific audience.